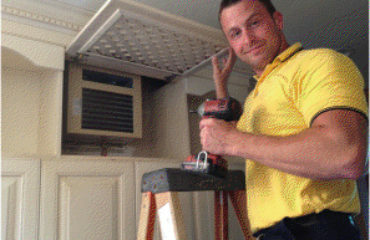 Passion HVAC Interview on Contractor Hangouts. John Gradick discusses the importance of HVAC maintenance to avoid costlier heating repairs. Call 843-834-0607 to schedule an appointment with Passion Heating and Air today!